← No-one likes a cheat! I’ve recently be given the task of refreshing an old online compliance training course. 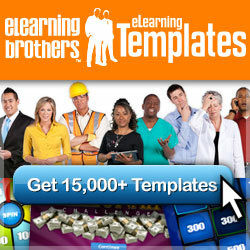 As with most elearning projects I get assigned it needs to be completed rapidly within a few weeks. 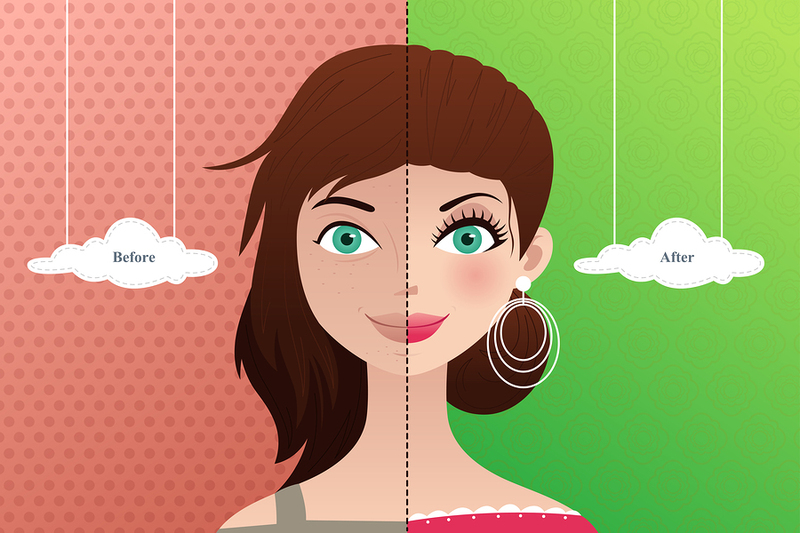 Here’s how I do an elearning makeover: give the course a haircut, restyle and makeup! A good hairdresser assesses your face shape, and personal style before giving you a haircut. It’s the same theory for redesigning a course – first we need to assess what’s needed i.e. what are the learning objectives and do they need to change? Then we can cut out all the excess content that doesn’t directly relate to these learning objectives. Restyling is about finding those Instructional Design strategies that are the keepers from the old course. Then figuring out how to make them work in the spruced up course. For example, I’ve looked at what works well in the current course and how can this be reused and adapted. The current course has a lot of question based scenarios of what would you do in a situation: a,b or c. Currently these are text heavy and look a little boring. Not to worry though nothing that a learner challenge, graphical additions, characters and conversation bubbles can’t deal with!! The existing content is solid so no need to go back to the drawing board – phew that will save time! There are also great assessment questions that I can reuse. This is where we get into the cosmetics of the course or the look and feel. Are the graphics and media still appealing, or is something new required to bring it up to date and looking good? As well as looking good, the graphics and media also need to add value to learning. That text based branching scenario could be easily turned into graphics by adding the people and environment. This will make it look more realistic and more memorable. It’s amazing what a good haircut, restyle and makeup can do to a tired looking elearning course! 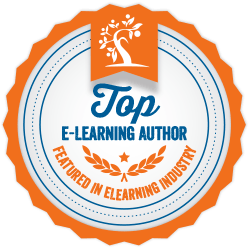 What do you do in your elearning makeovers? Great stuff, especially cutting content that doesn’t relate to the learning objectives. More content does not equal more learning. Thanks for your comment Russtnale. I figure if it’s not important enough to be in the learning objectives and assessment it’s not important enough to be in the course. Very Trinny and Suzannah Lorraine. I agree that looking to see whether Zhushing up what you have without surgical intervention is often preferable. Its amazing how thoughtful dressing to emphasise great features can show our assets off in their best light.